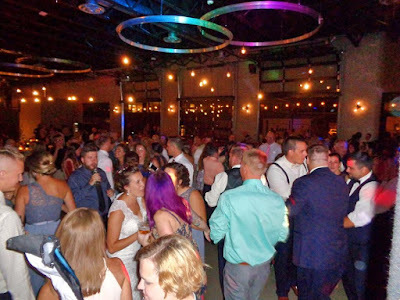 South Second in Milwaukee was the site of Nick & Nicole’s exciting wedding celebration! 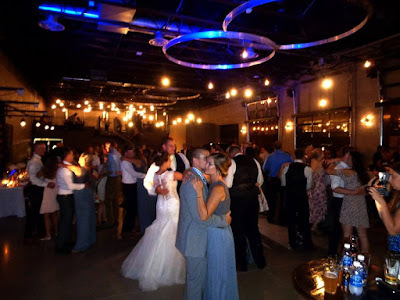 It was our first time at this spectacular venue, and everything went perfectly! 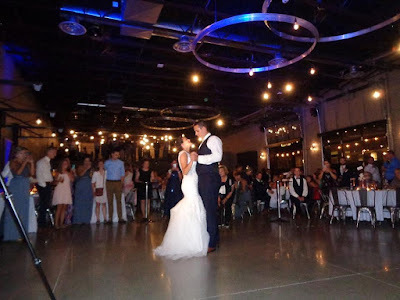 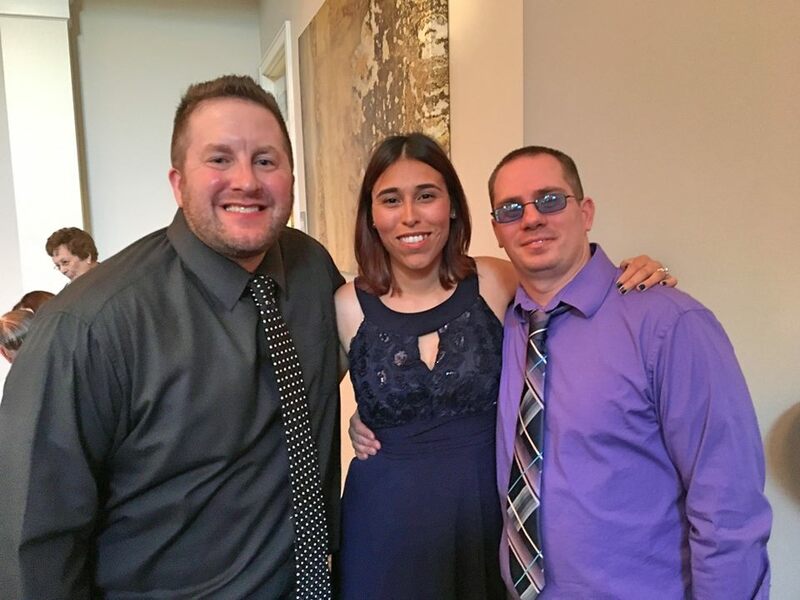 We were excited to provide sound support for the ceremony, Taylor did a fantastic job on the vocals with two special song selections. 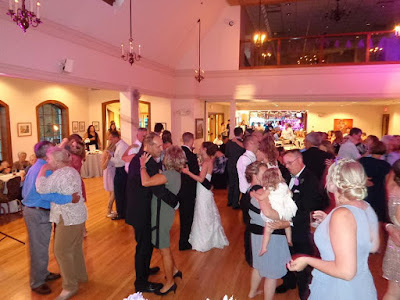 Following the service, the bay doors opened up and guests enjoyed an extended cocktail hour. Grand March introductions were a blast, our wedding party put their special touches on each entrance! 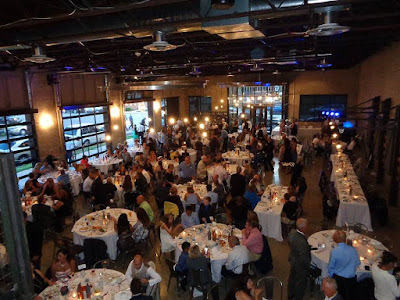 Saz’s did an exceptional job with dinner, and the service from the staff and bartenders was outstanding. 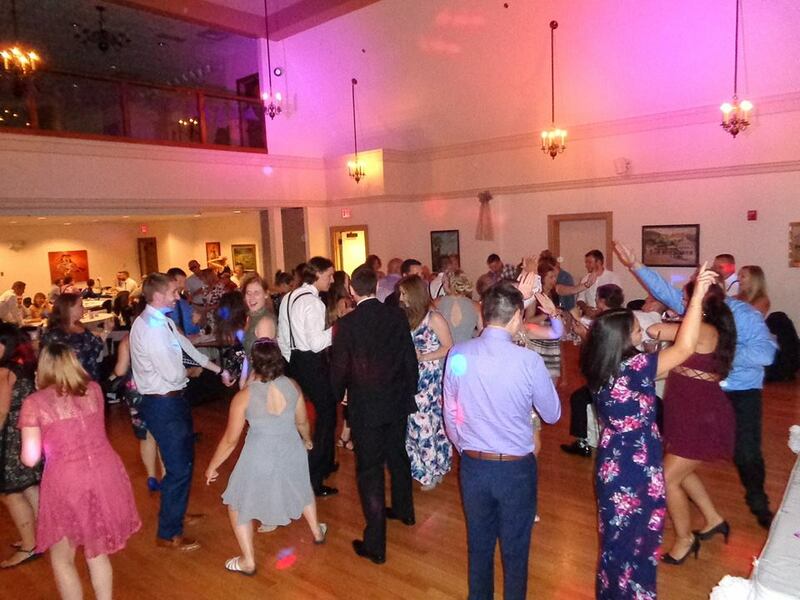 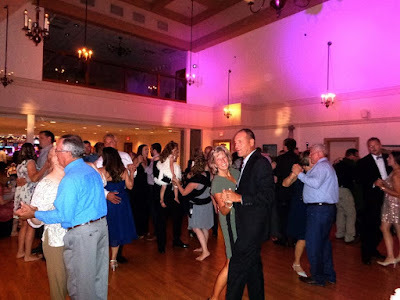 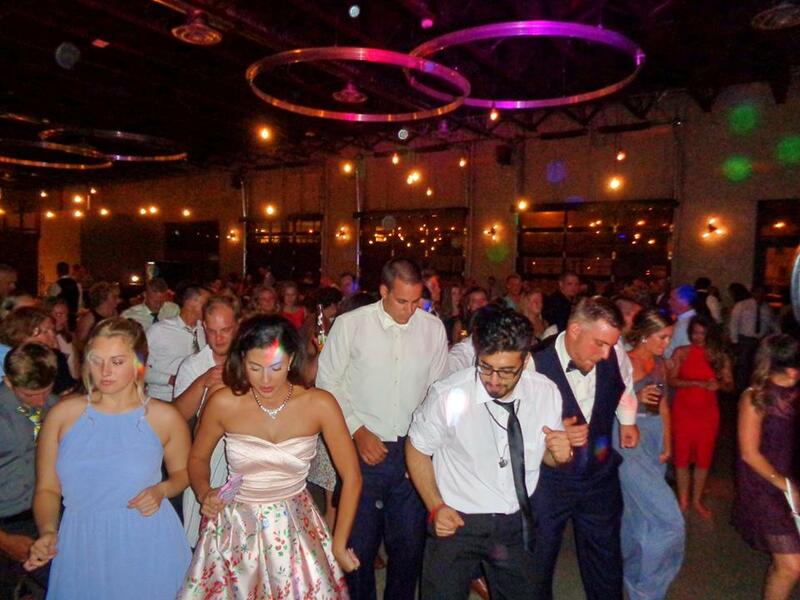 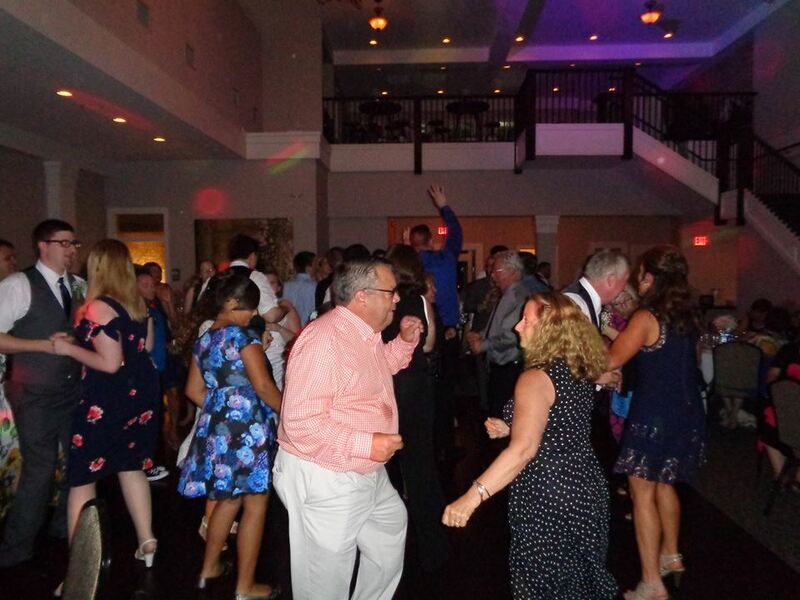 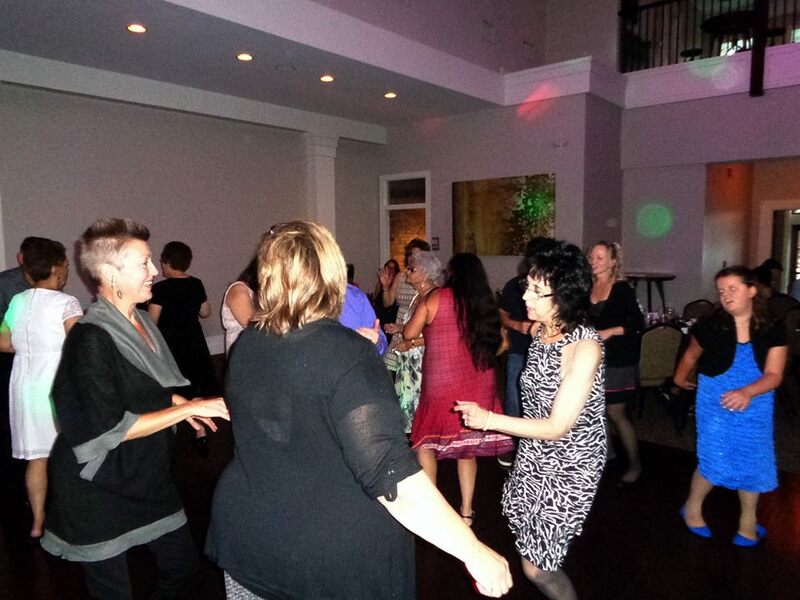 The dance floor was packed until the wee hours - what a night! 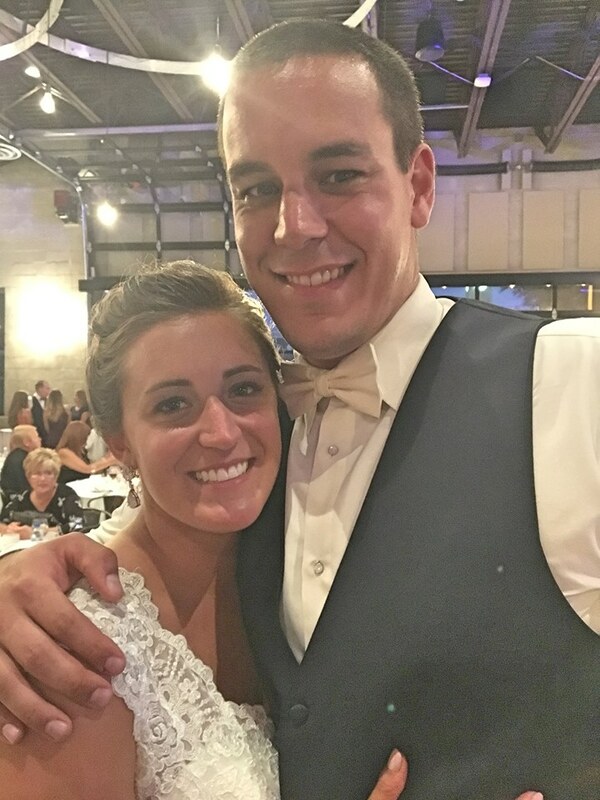 Big congrats to the new Mr. & Mrs. S.! 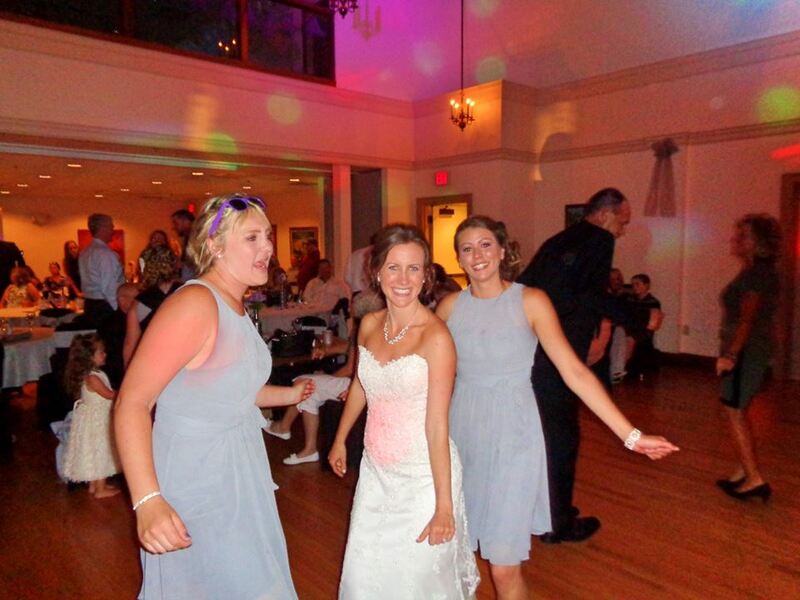 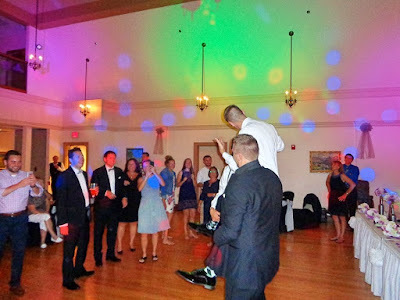 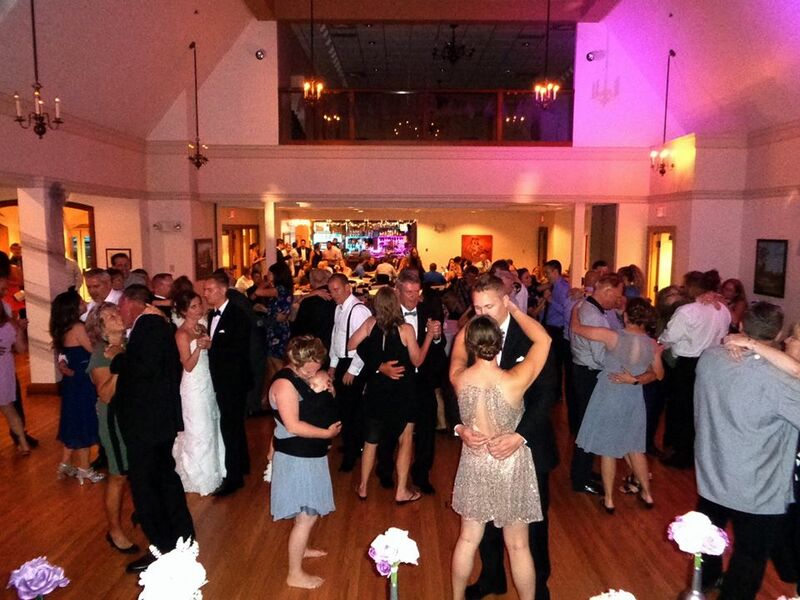 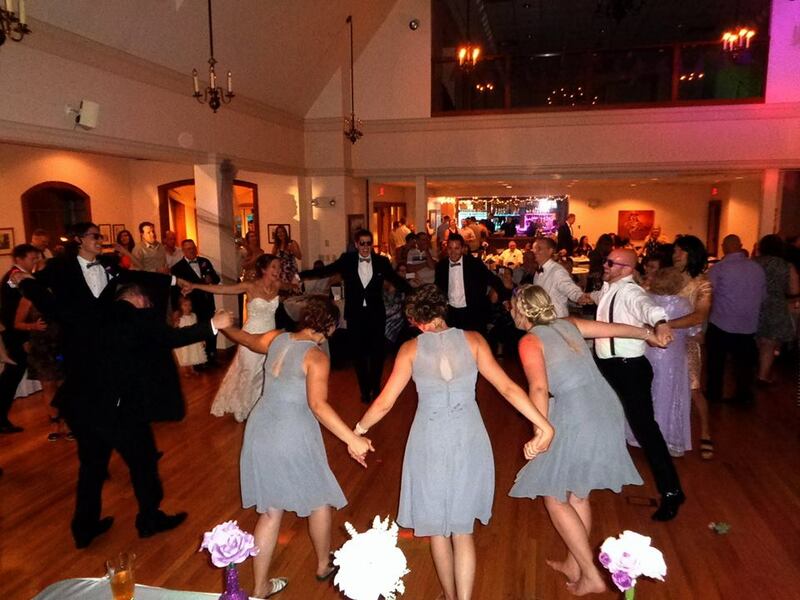 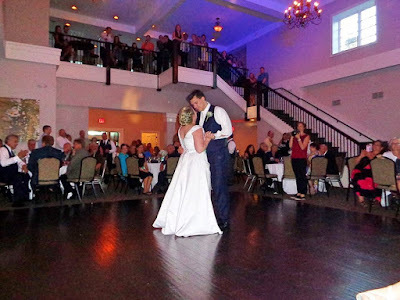 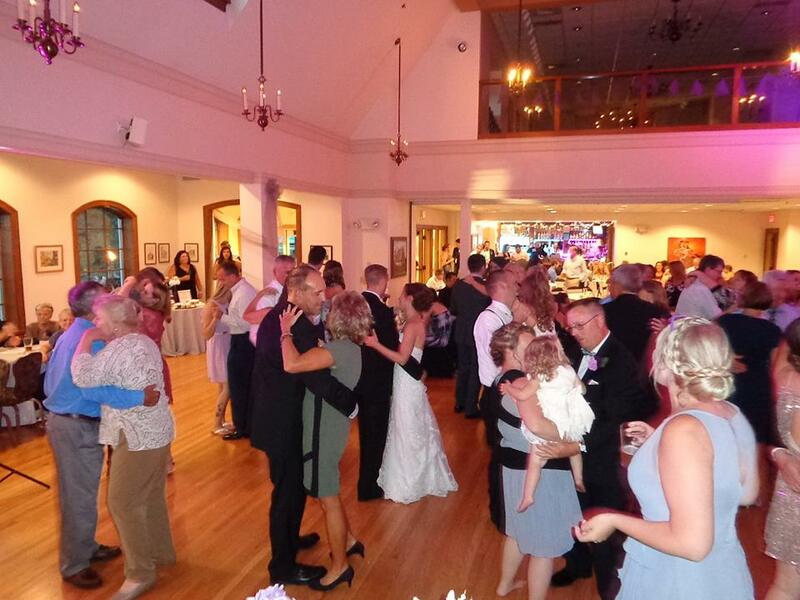 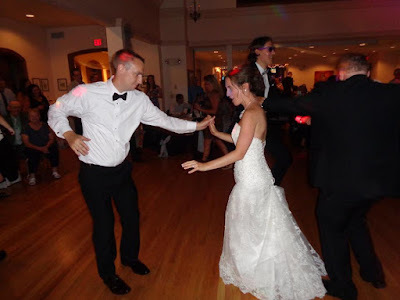 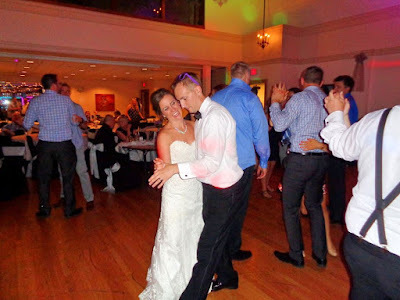 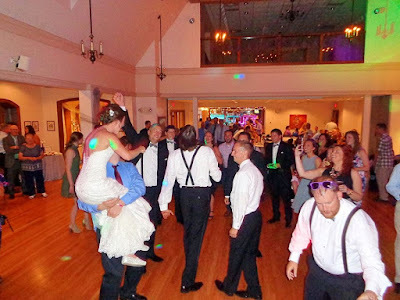 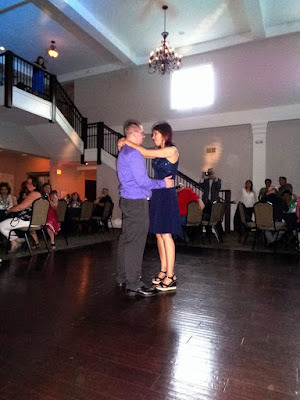 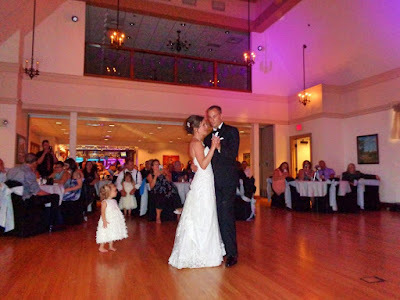 The Polish Center of Wisconsin was the site of Eric & Jenny’s wonderful wedding celebration! 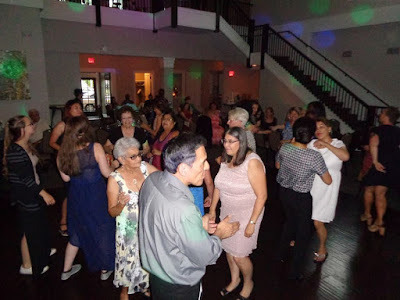 The weather was perfect on sunny July afternoon, as guests enjoyed the beautiful patio area during the cocktail hour. 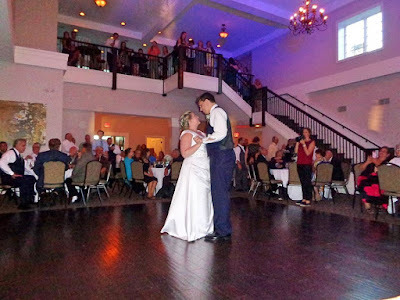 Following some epic entrances during the Grand March introductions, we settled in for dinner, and some very memorable speeches! 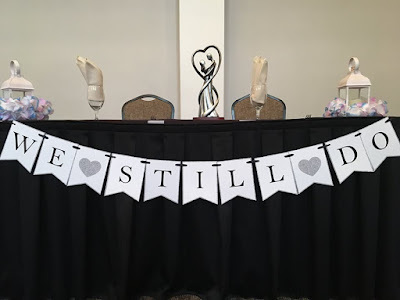 The video presentation was a wonderful compliment to the festivities, and the thoughtful words shared by the bride and groom. 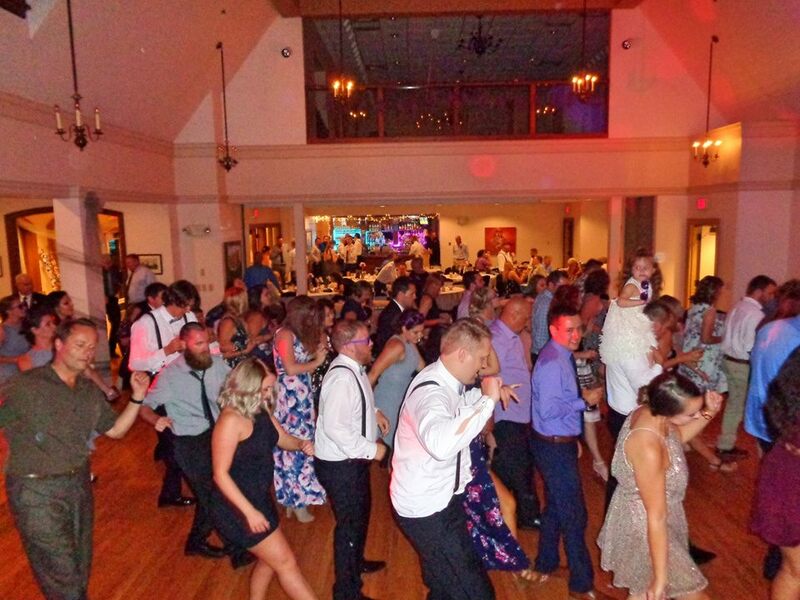 Before we knew it, it was time to open up the floor and dance the night away! 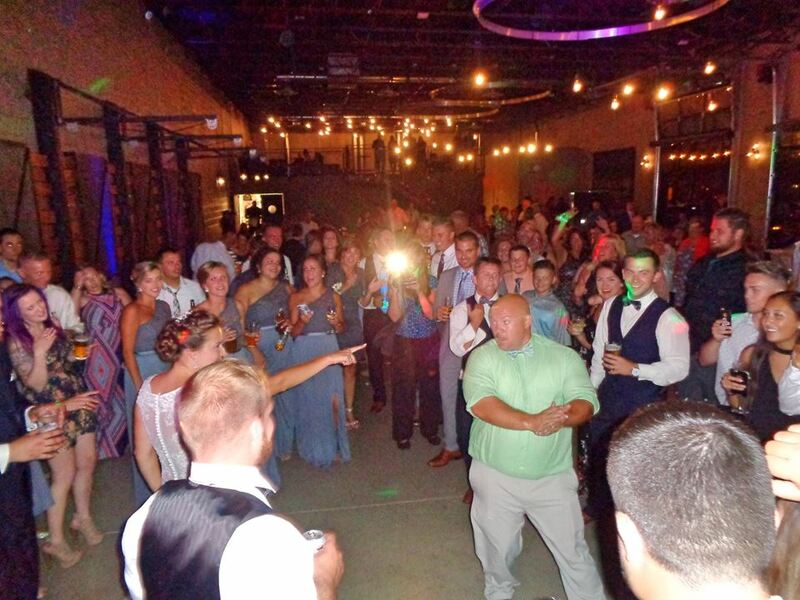 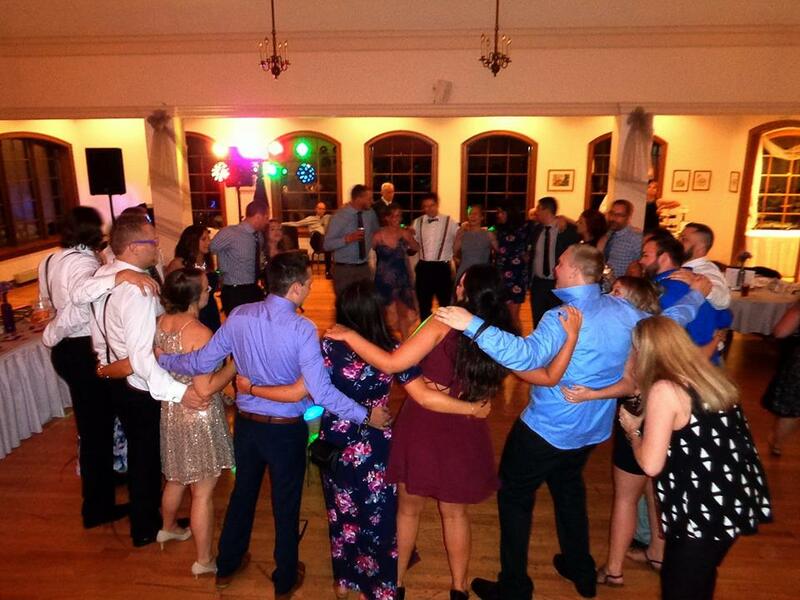 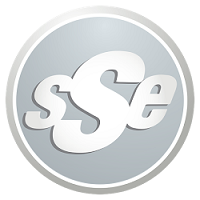 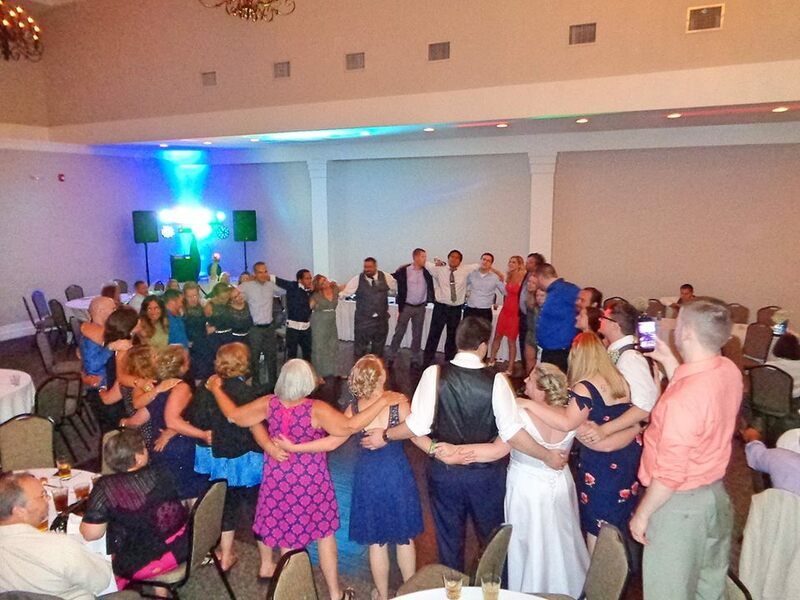 Big thanks to the wedding party, SSE Alumni in attendance, and everyone who helped make this a night to remember. Congrats to the new Mr. & Mrs. N.! 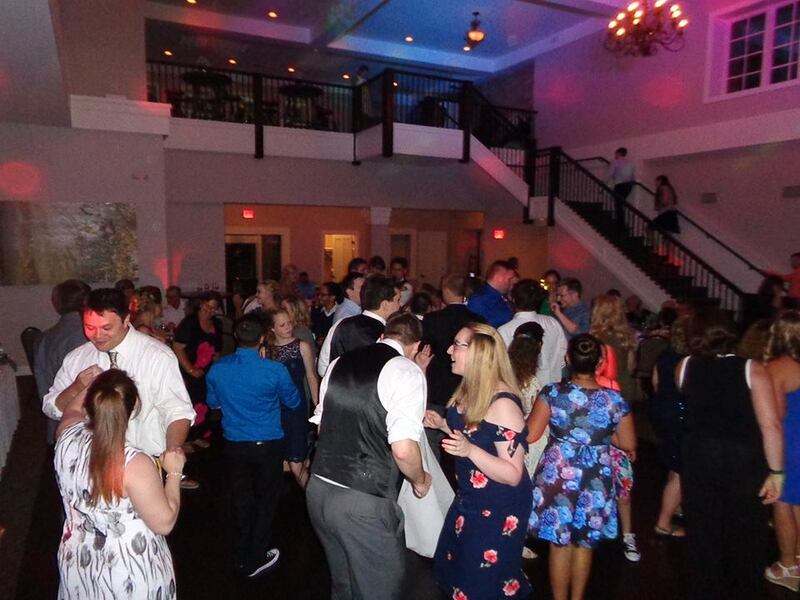 SSE kicked off another weekend of fun at Circa on Seventh in Kenosha! When Robert & Christina were married 10 years ago, they didn’t have the opportunity to have a formal celebration with their friends and family. We were excited to help remedy that situation with an unforgettable anniversary party! 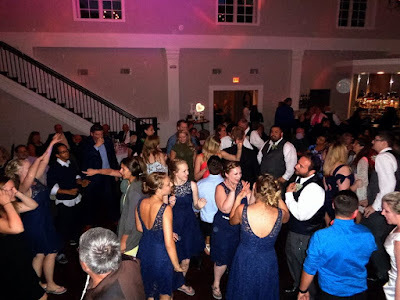 Guests from near and far gathered for cocktails, a delicious dinner, photo booth, and plenty of laughs. 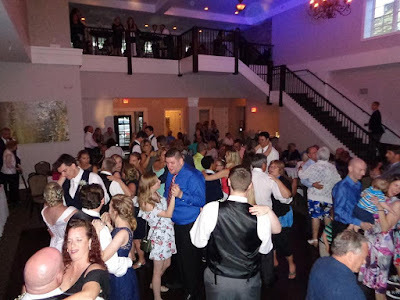 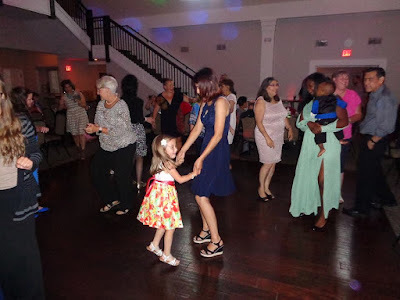 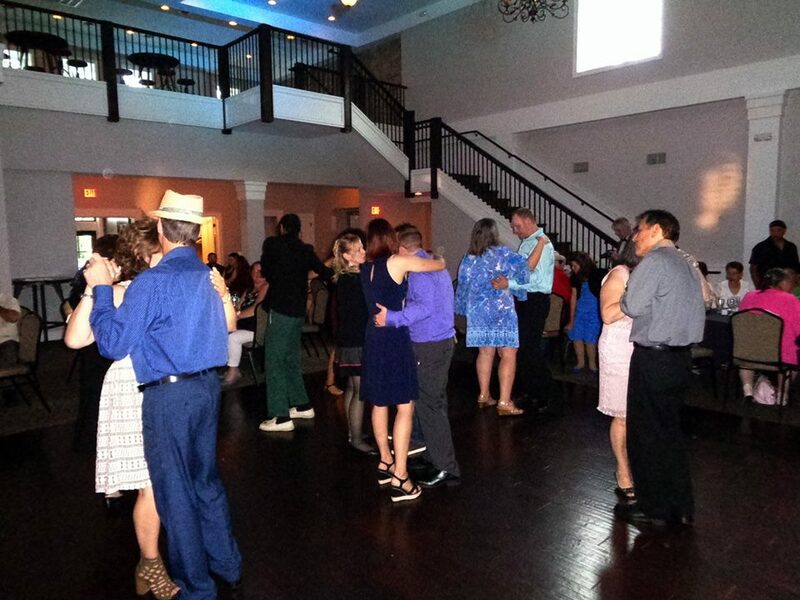 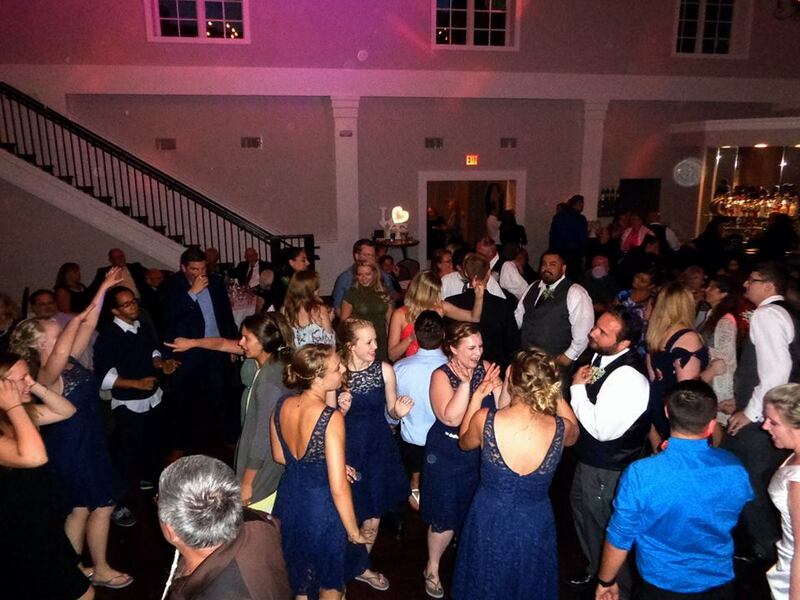 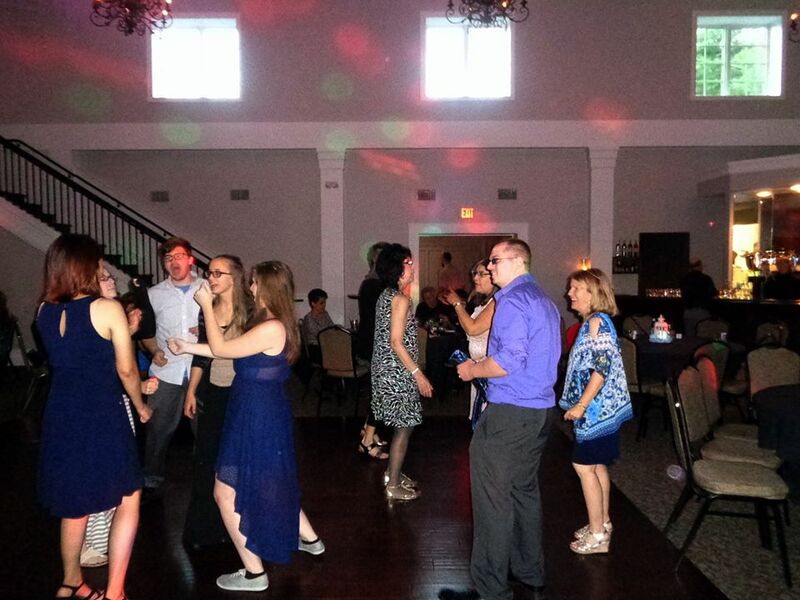 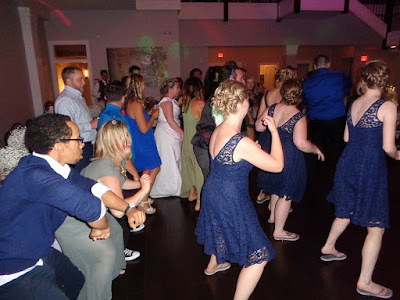 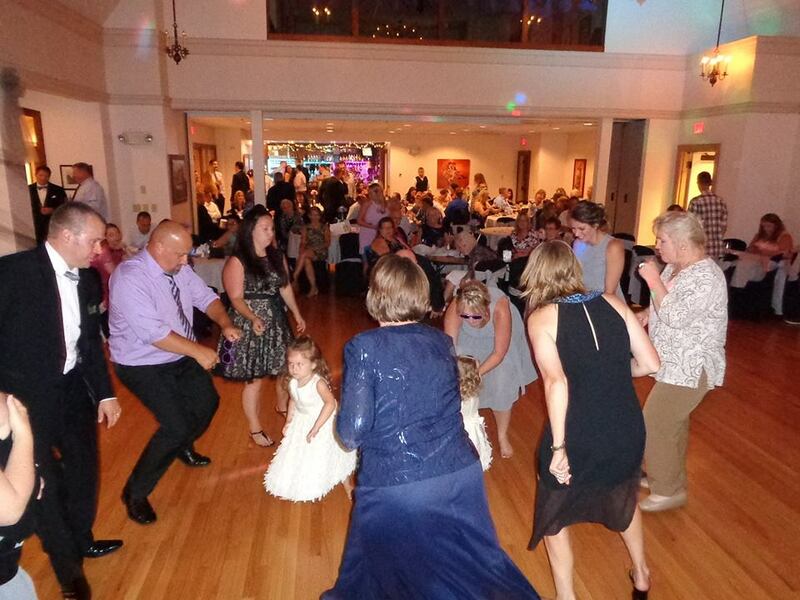 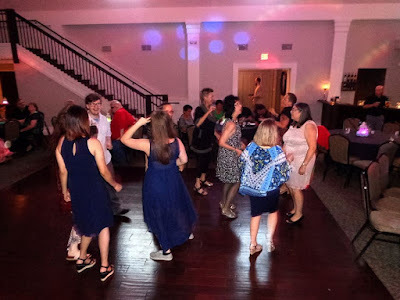 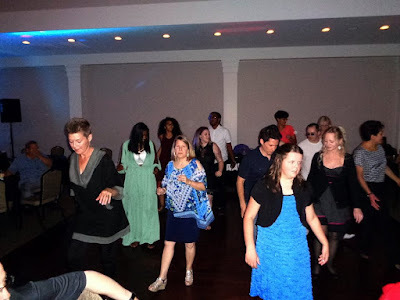 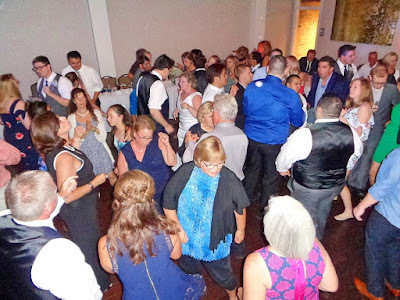 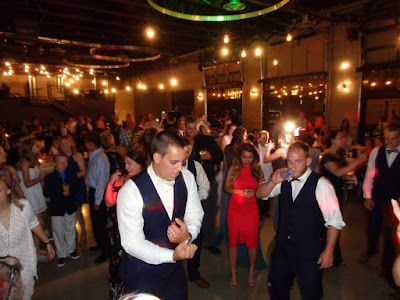 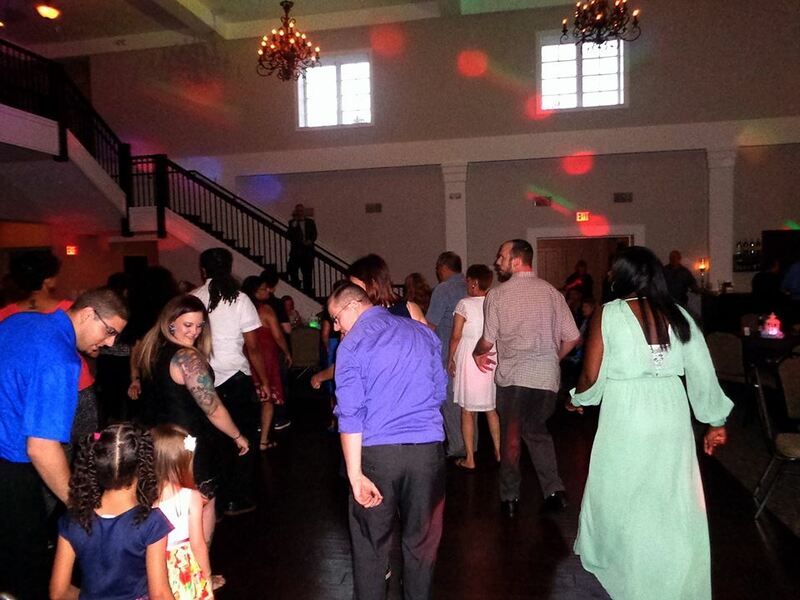 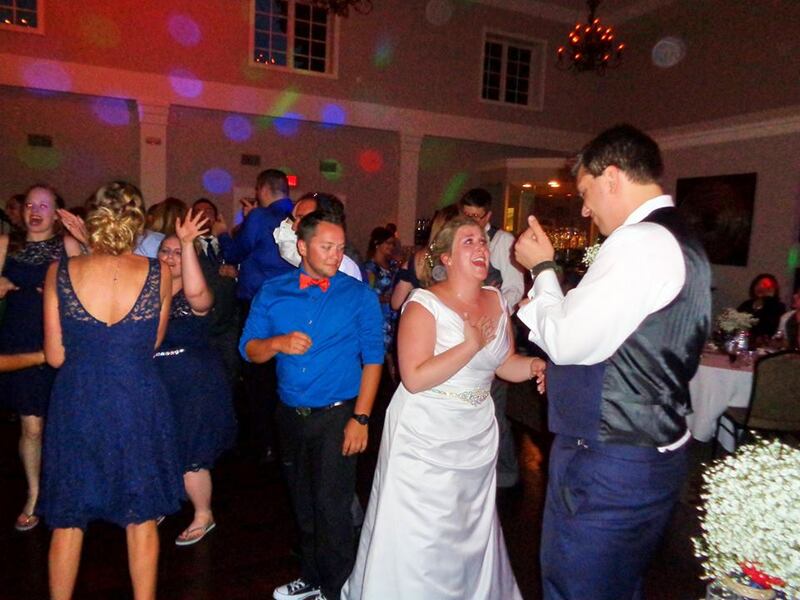 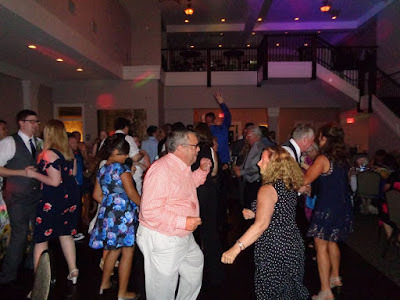 The dance floor was rockin’, and a great time was had by all. 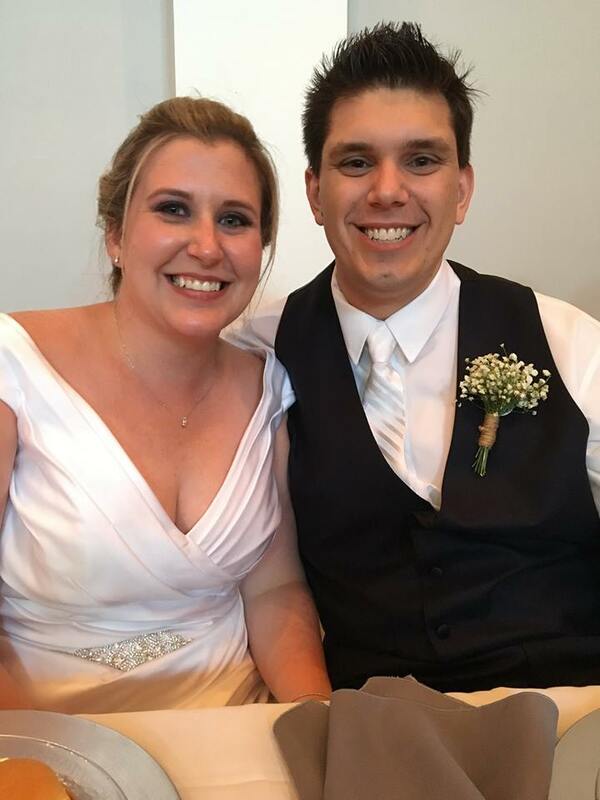 Big congrats to the happy couple! 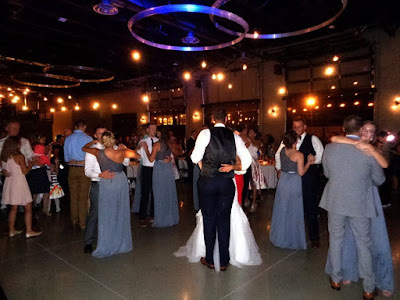 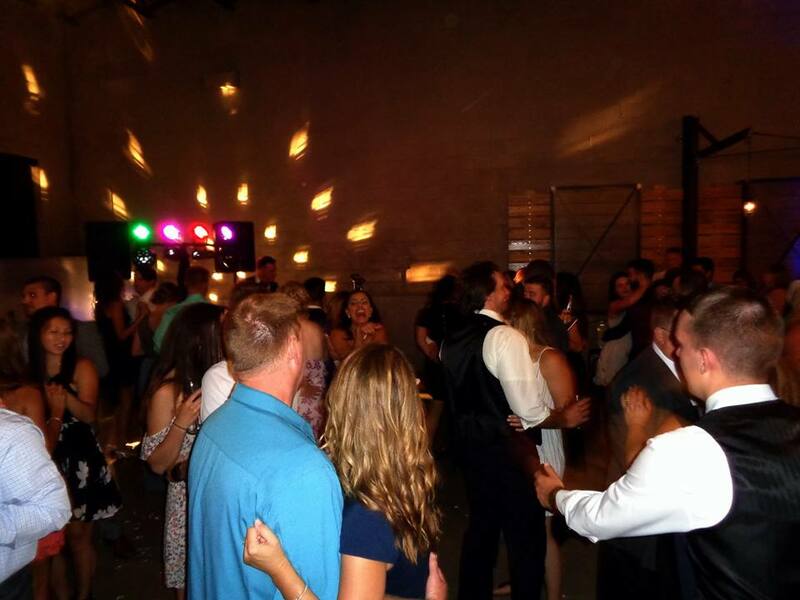 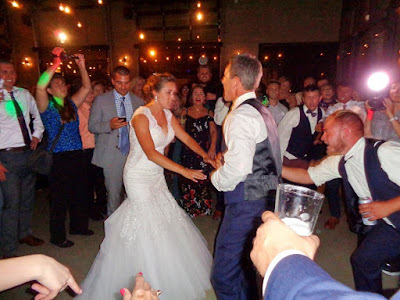 SSE was excited to return to Circa On Seventh for Kyle & Ellie’s wonderful wedding celebration! Guests from all over the country gathered to celebrate with our bride and groom. We began with speeches from our dads, and continued with a delicious dinner! 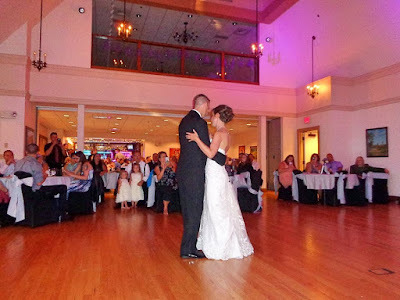 Special words from our two best men and maids of honor concluded our meal, as we got ready to fill up the dance floor. 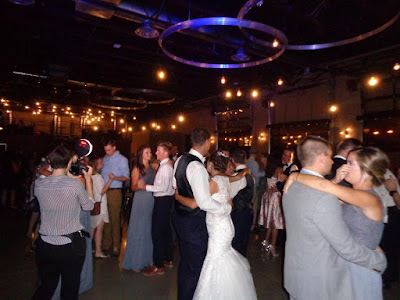 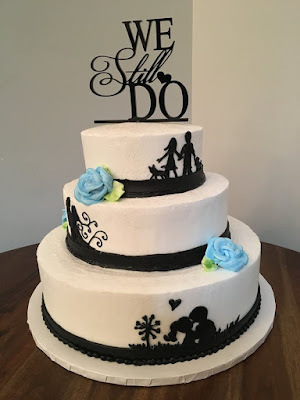 A fun photo booth, delicious desserts, and custom cocktails were enjoyed by all, and everyone had a wonderful time! 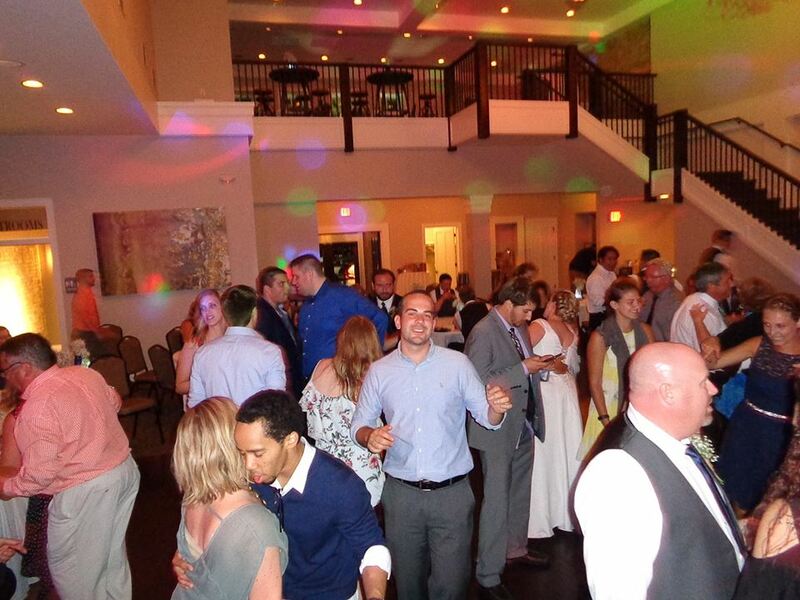 Big thanks to Kelsey, Hanni, Keith, and the entire crew at Circa for another amazing job. 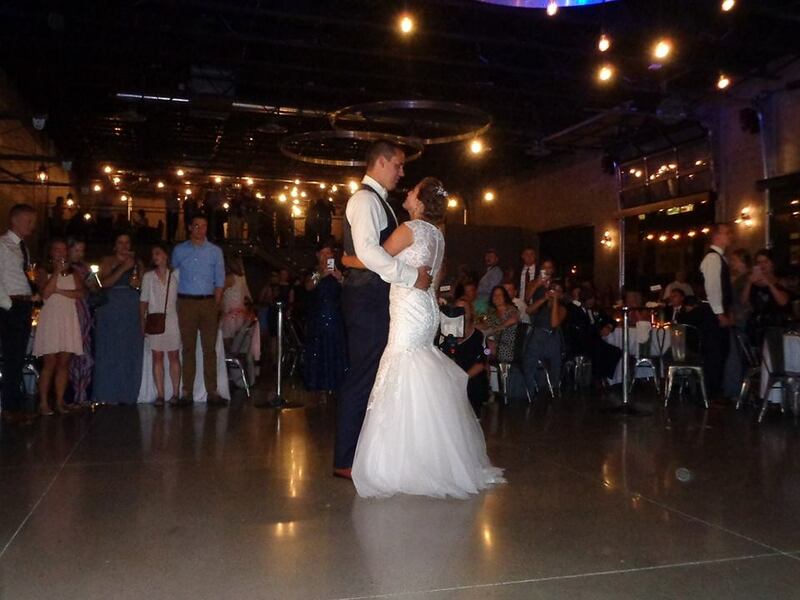 Congrats to the new Mr. & Mrs. S.!